I love it when there are tons of apples to pick from to eat! Some of my favorites are Gala, a good Fuji and my top favorite is a sweet and cold Honey Crisp apple! Throwing some Crisp Apple Pizza Bites in for a quick lunch makes for some refreshing and healthy lunch ideas. 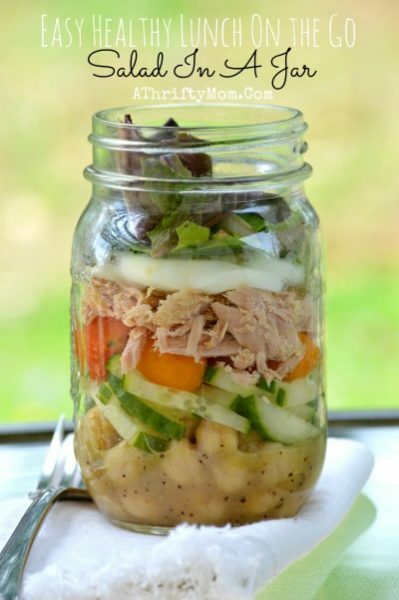 I am always looking for new healthy lunch ideas that are both easy and taste good. My kids love anything to do with pizza, and these Crisp Apple Pizza Bites are one of their favorite snacks. Perfect for little hands and fun for them to make too. You can change the recipe to fit your families personal favorites but here is what we like to put on ours. Spread the peanut butter (also amazing with Almond butter) on each slice then sprinkle the toppings. Drizzle some honey for extra sweetness! I hope you enjoy this recipe as much as my family does!